1844 - Robert Bridges, British Poet Laureate and physician; daughter was poet Elizabeth Daryush. 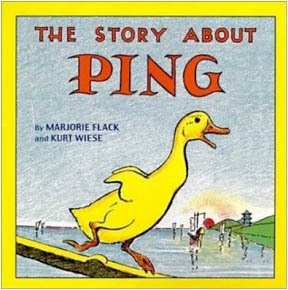 1897 - Marjorie Flack, American children's author and illustrator, best known for her book The Story About Ping (some sources give her birthday as Oct. 22). 1904 - Harvey Penick, American golfer and author of a bestselling guide to golf, the Little Red Book. 1929 - Jere Hoar, American short-story writer, screenwriter, journalist, professor, and author of scholarly articles. 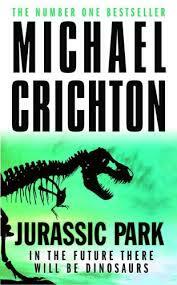 1942 - Michael Crichton, American author of bestselling science-fiction thrillers; also a television producer, scientist, and professor, he was best known as the author of Jurassic Park and the Emmy-winning creator of the television drama ER. 1950 - Bruce Brooks, American writer of young adult and children's literature. 1952 - Antjie Krog, South African poet, academic, and writer. 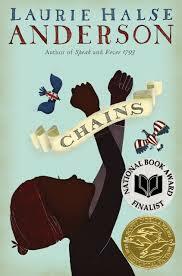 1961 - Laurie Halse Anderson, bestselling American author of children's and young-adult novels; two-time finalist for the National Book Award. 1962 - Matt Novak, American author and illustrator of children's books; he has also worked as a Disney animator and a filmmaker. 1963 - Gordon Korman, Canadian author of children and young-adult fiction; he sold his first book manuscript to Scholastic when he was a freshman in high school. 1965 - Augusten Burroughs (born Christopher Richter Robison) bestselling American writer of memoirs, essays, columns, and a novel. 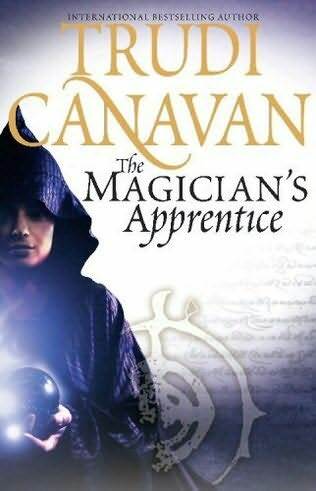 1969 - Trudi Canavan, bestselling Australian fantasy author, graphic designer, and artist. 1973 - Matthew Quick, American teacher and author of bestselling young-adult novels; best known for his novel, The Silver Linings Playbook, which was made into an Oscar-winning film. 1974 - Aravind Adiga, Man Booker Prize-winning Indian author, essayist, and journalist. 1974 - Derek Landy, Irish fantasy author, children's writer, and screenwriter.